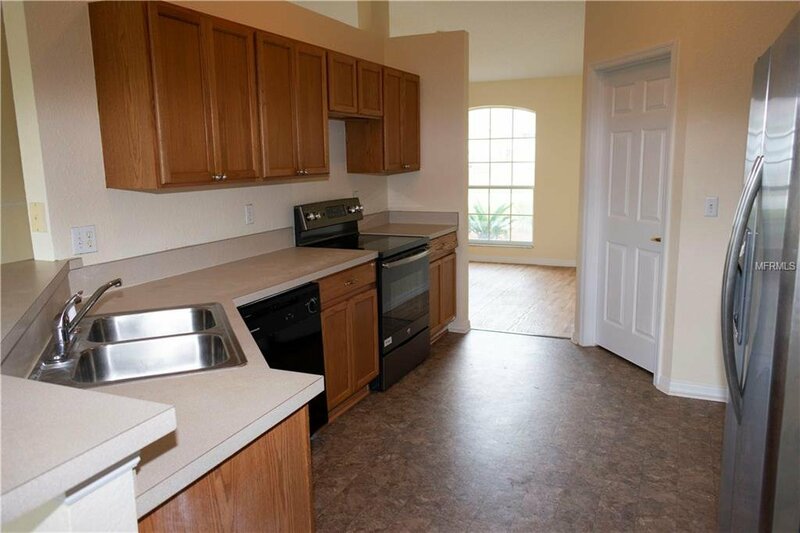 Don't miss the opportunity to live in the much sought after community of Highland Square in Davenport, FL. 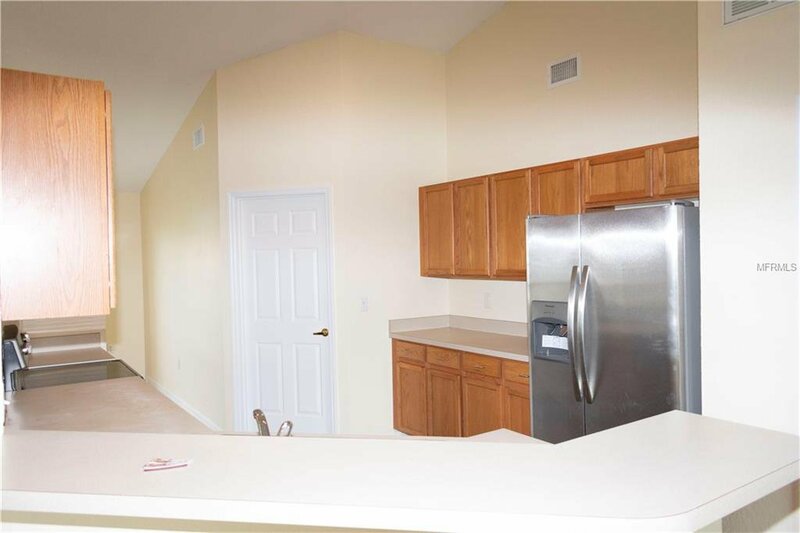 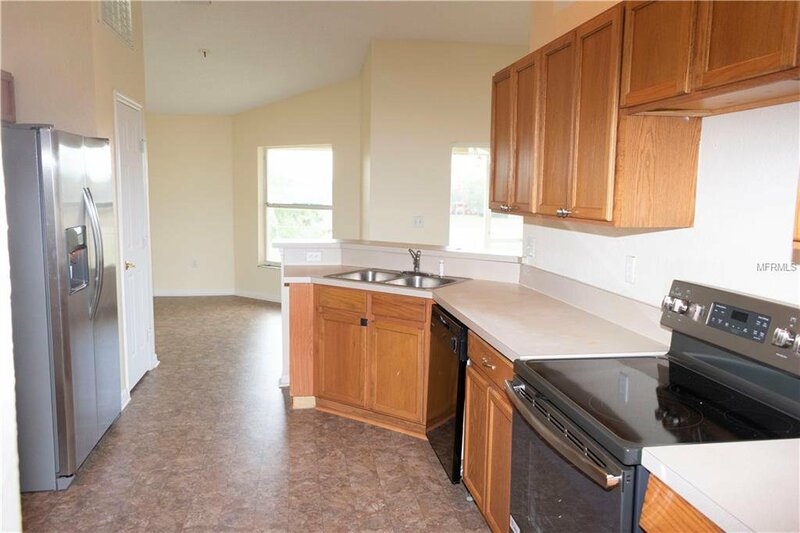 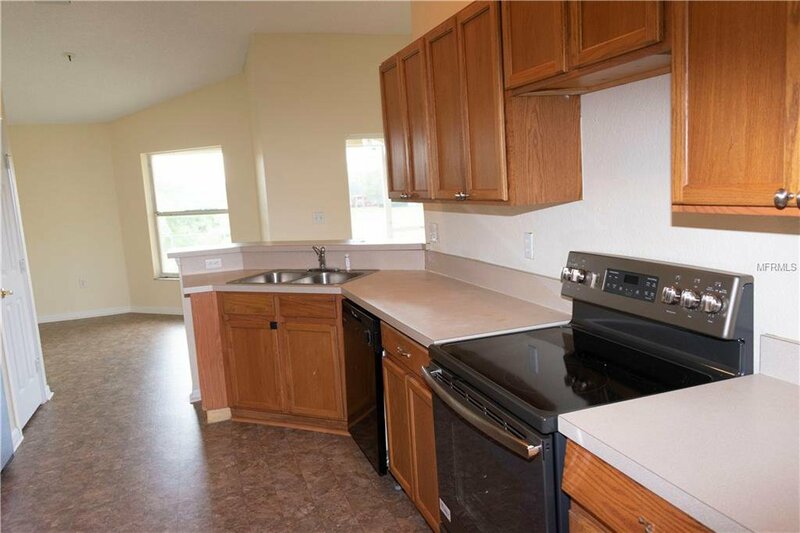 The kitchen offers a large eat-in breakfast nook for meals. 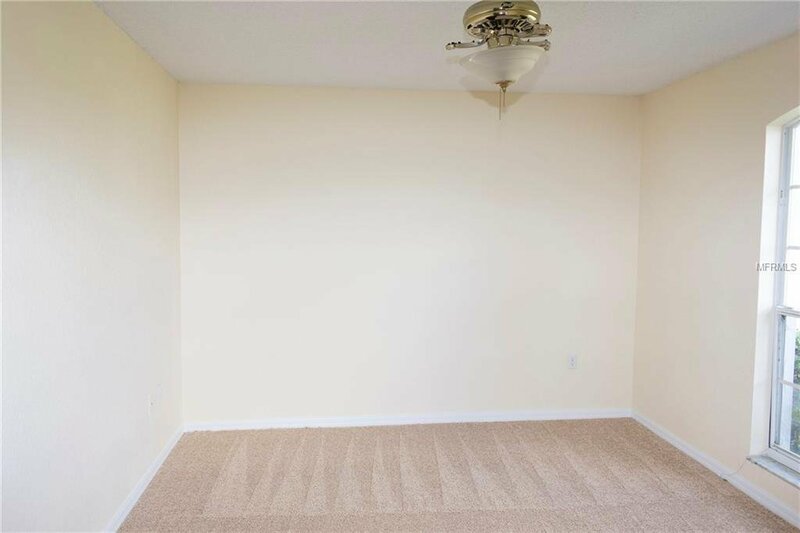 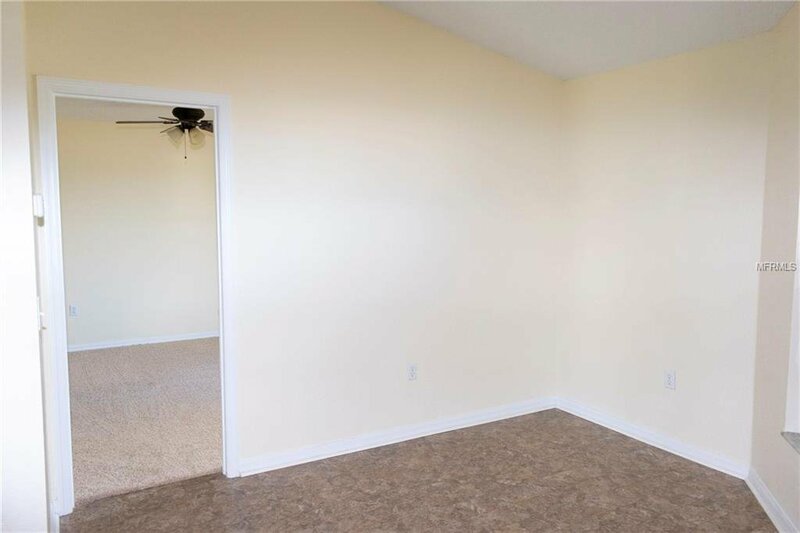 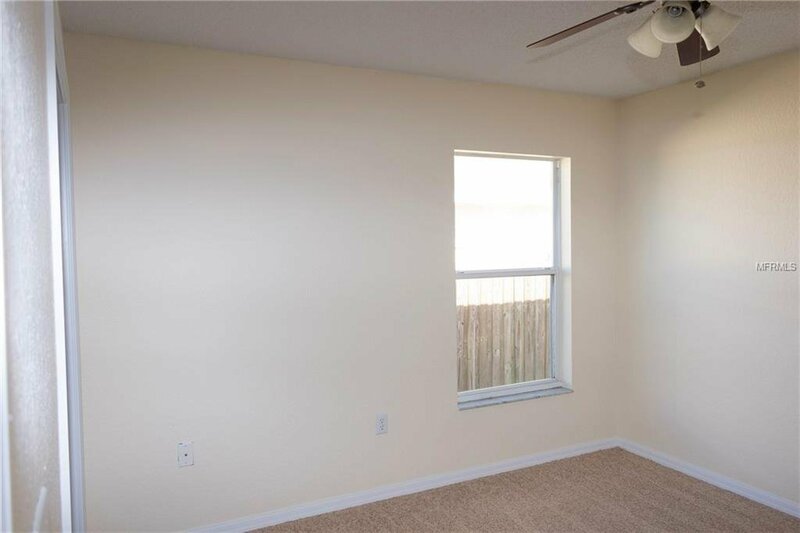 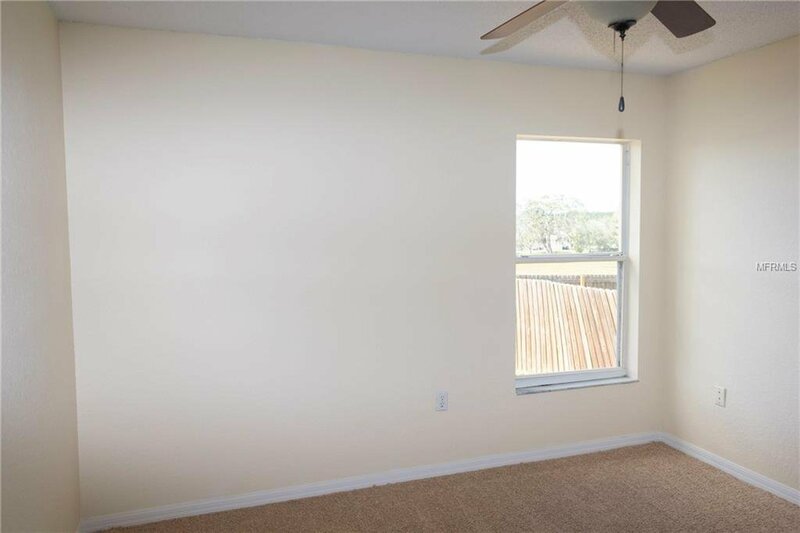 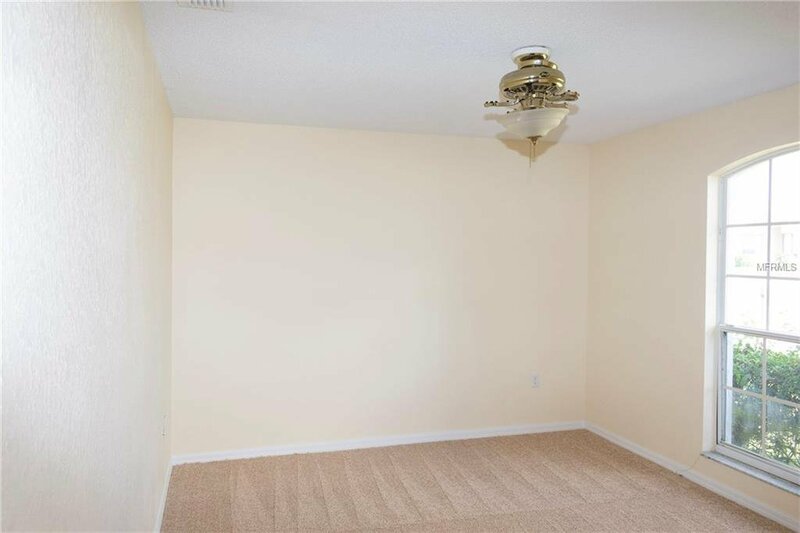 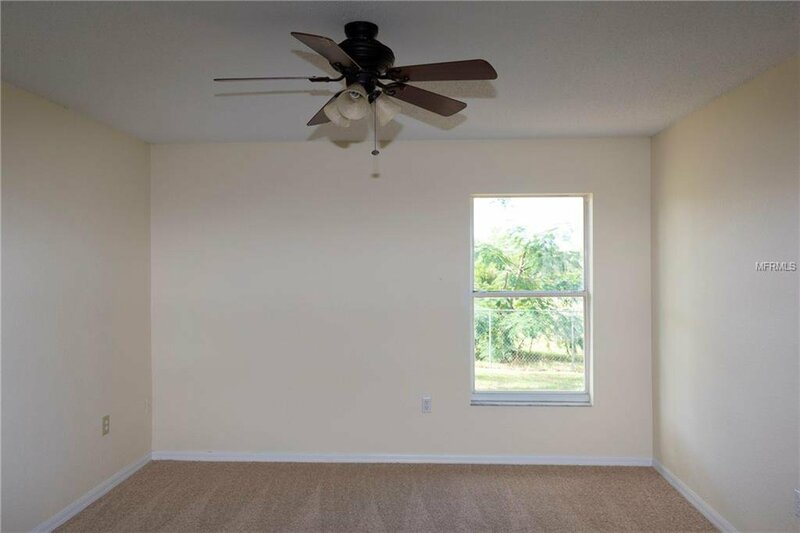 The master bedroom is large and has plenty of space for furnishings. 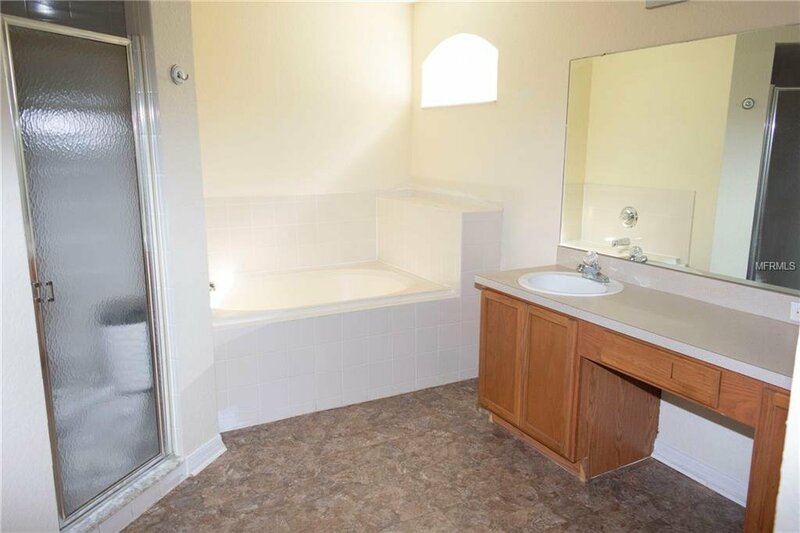 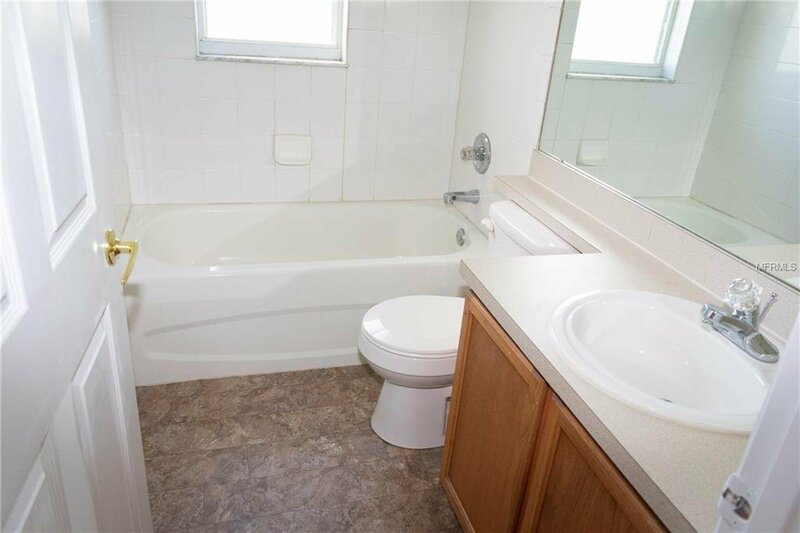 The master bathroom features a walk-in closet, a garden tub and a walk-in shower. 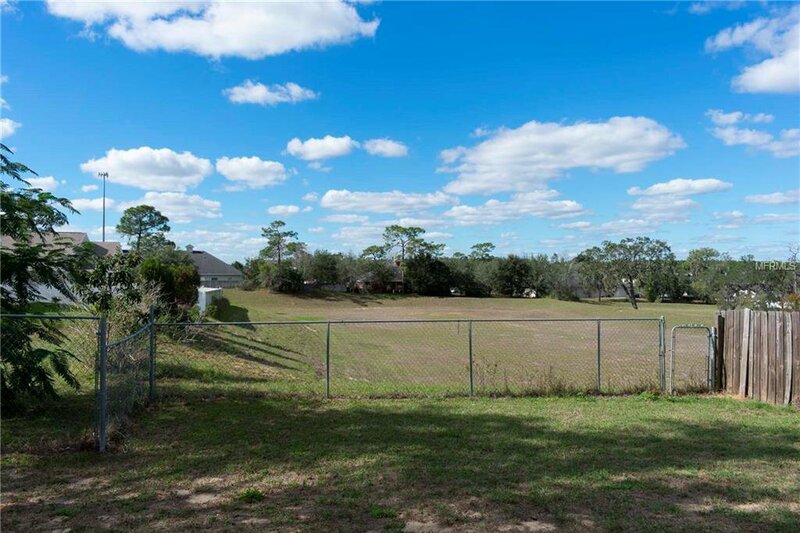 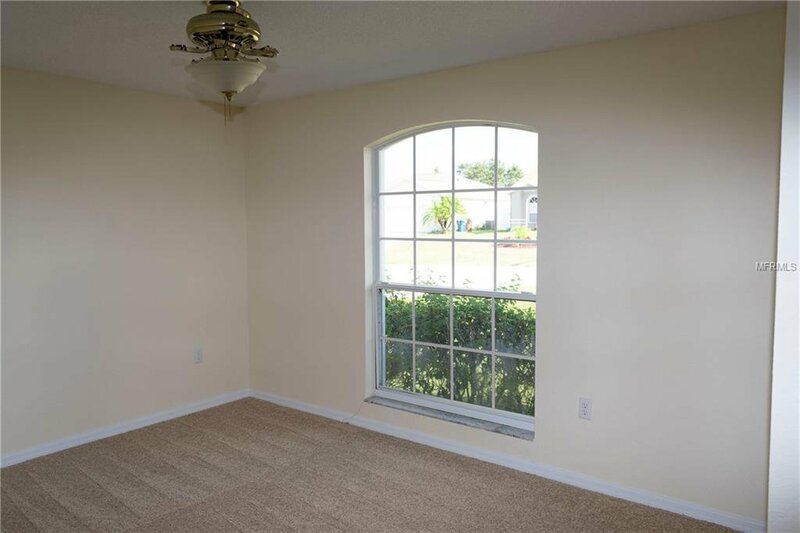 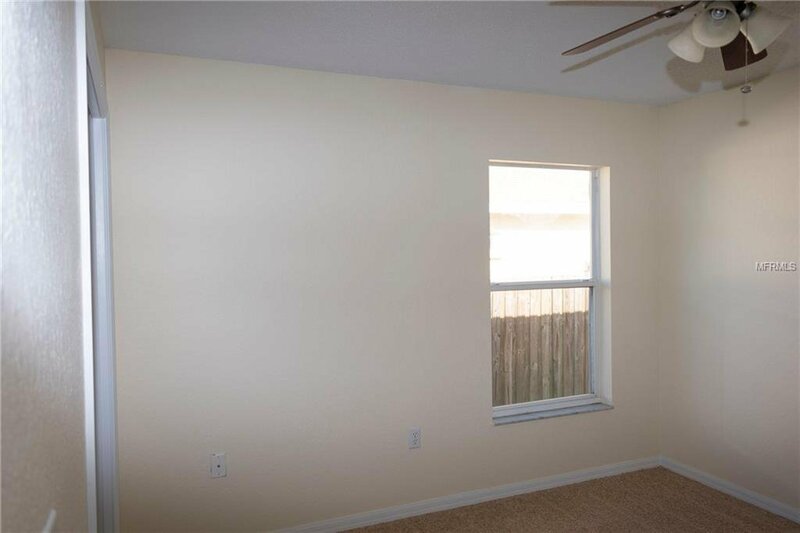 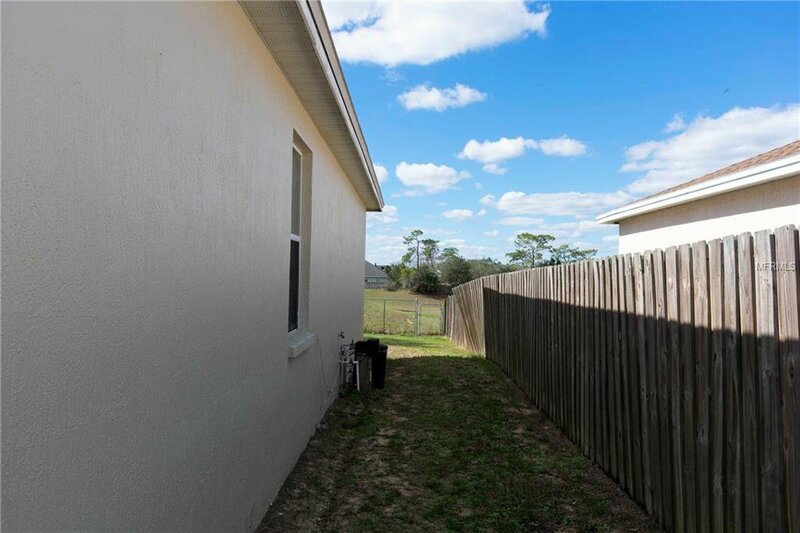 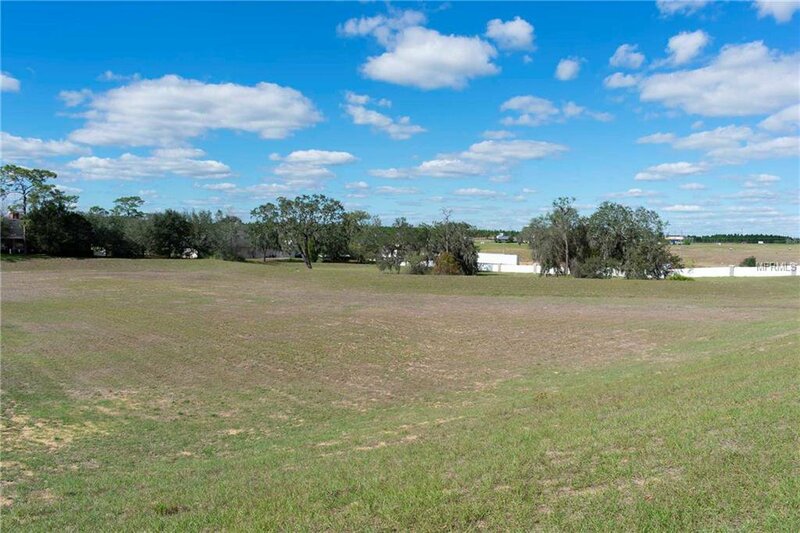 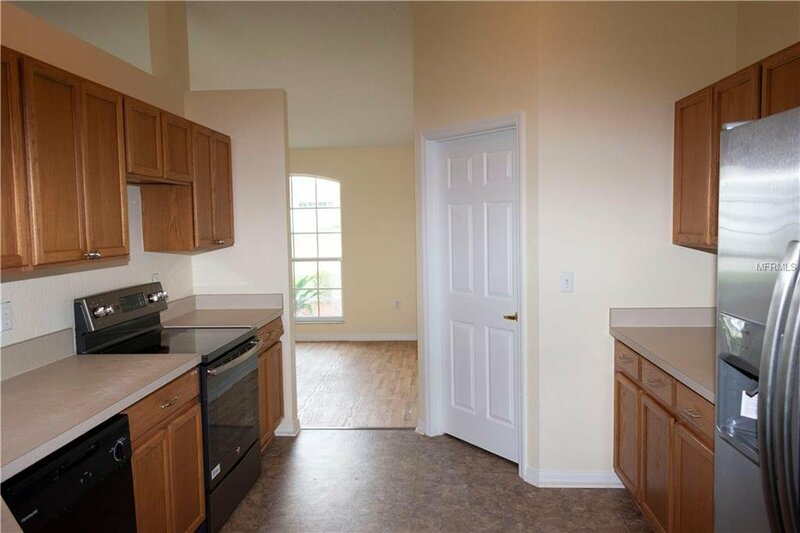 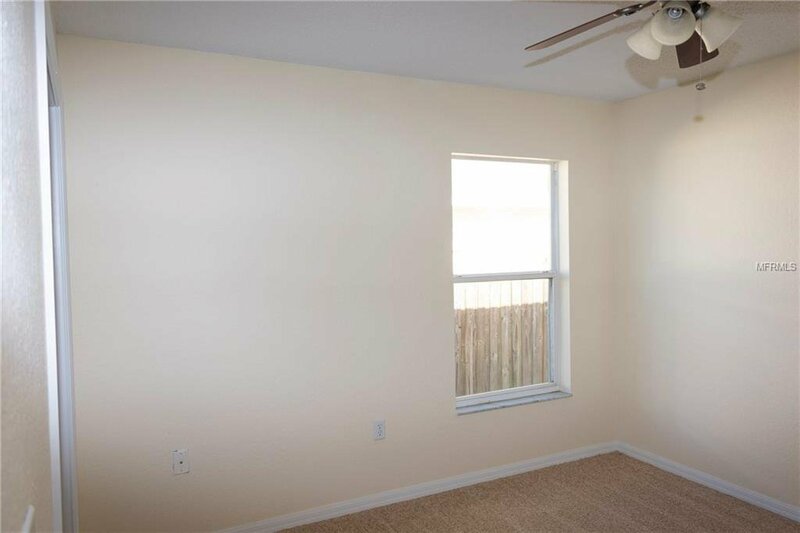 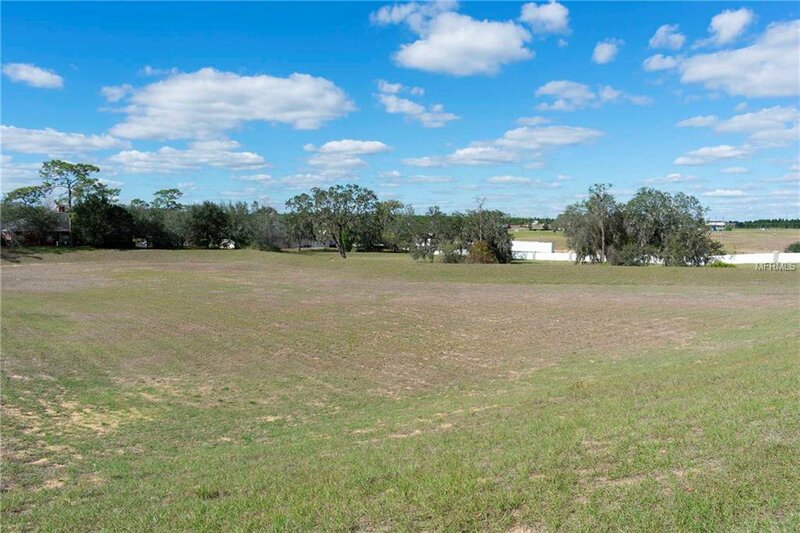 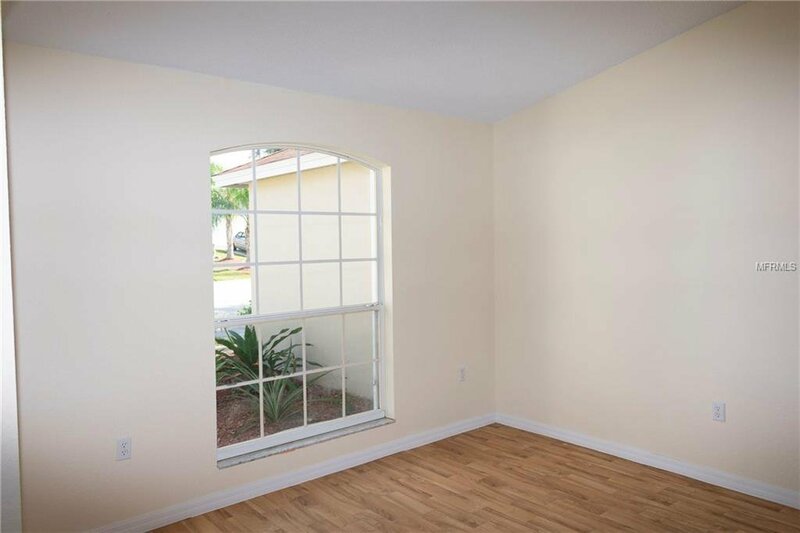 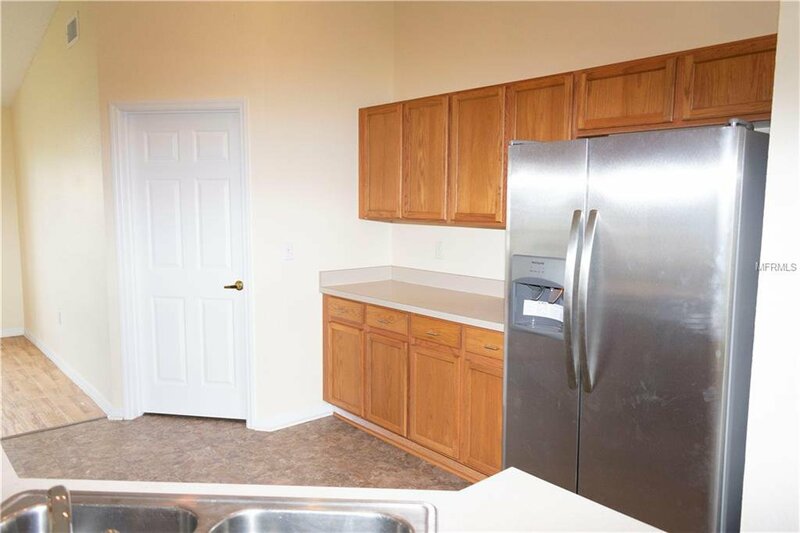 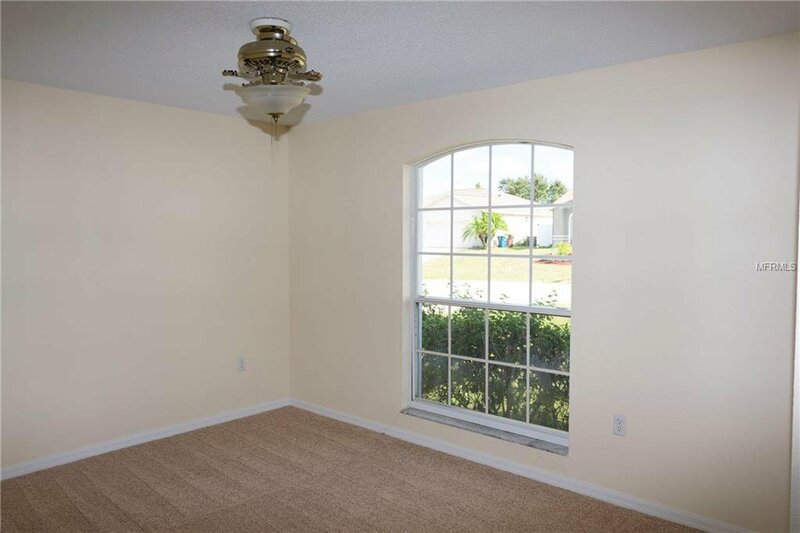 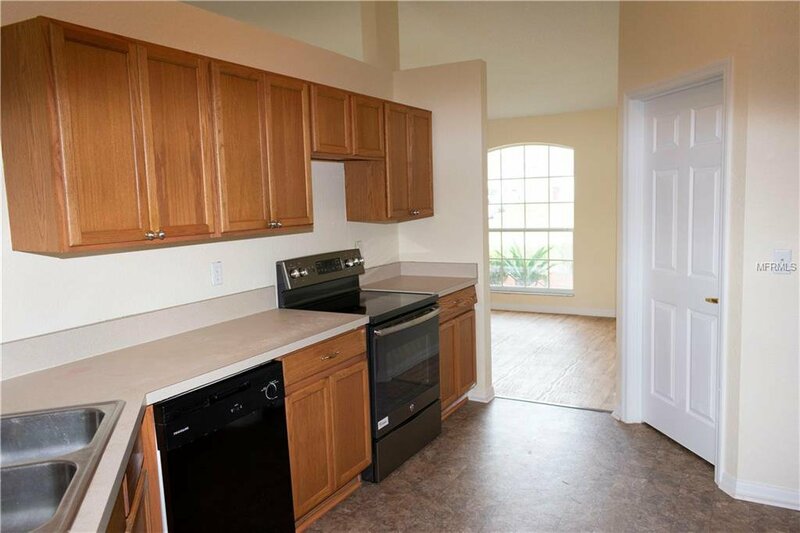 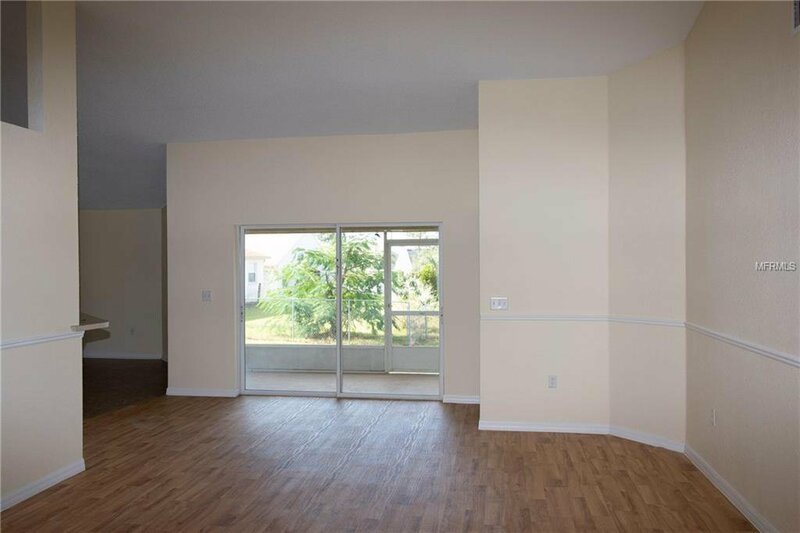 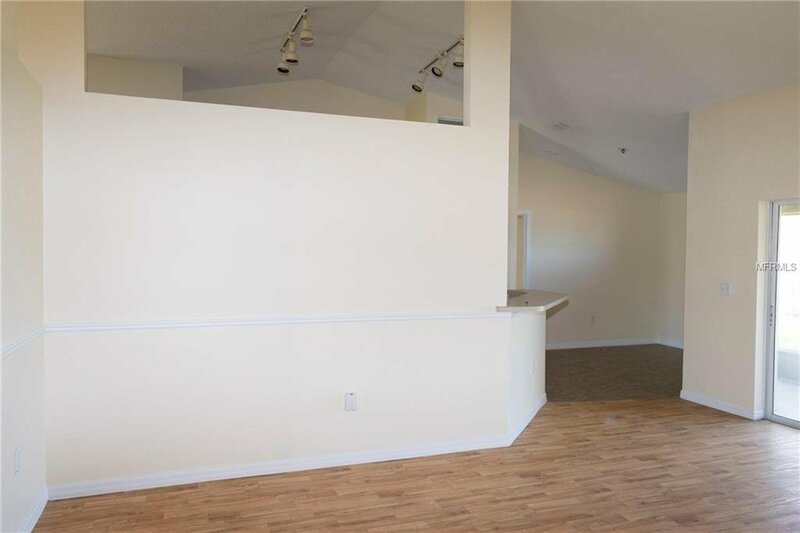 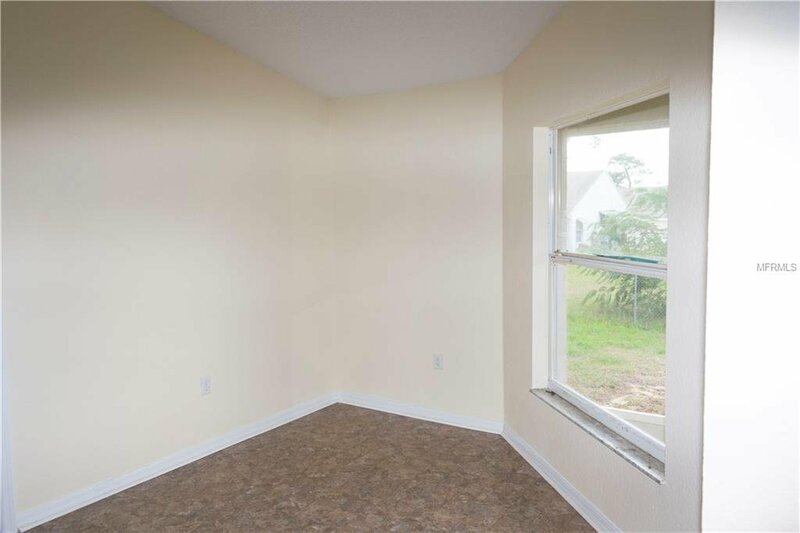 This quiet community is conveniently located near I-4 for an easy commute or a short 20-minute drive to Orlando/Disney! 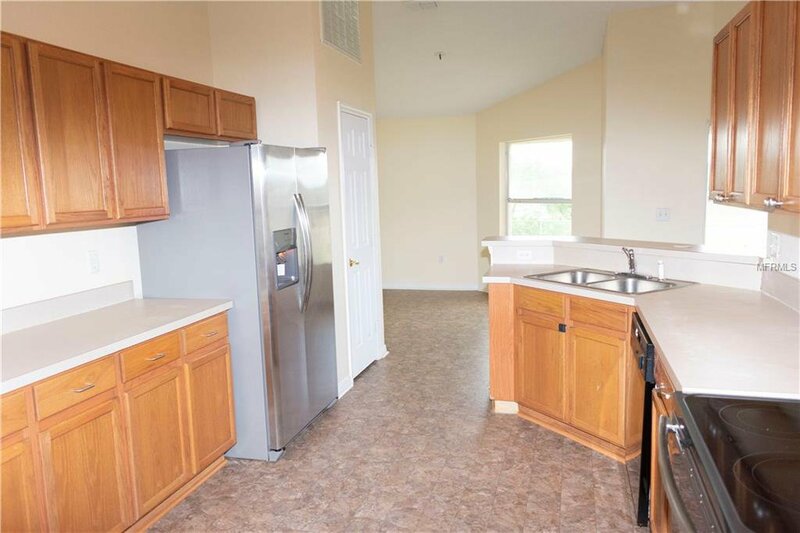 Close to shopping, dining, and the hospital. 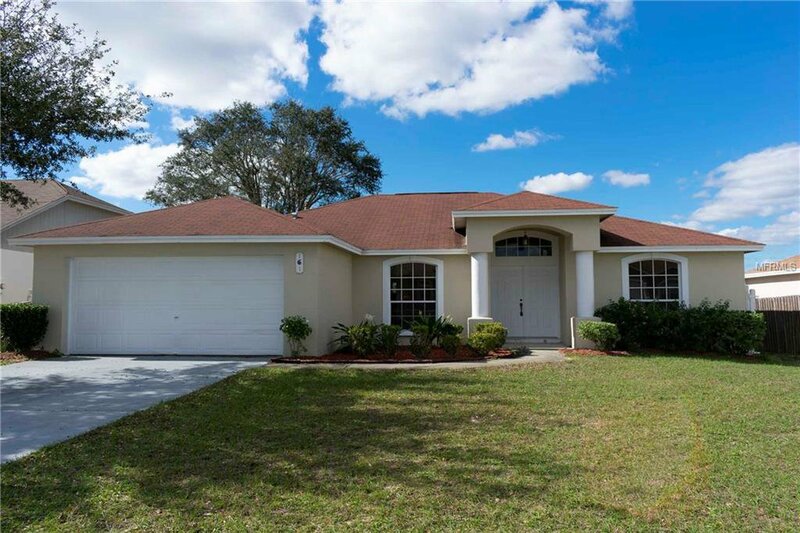 Make your appointment today and make this home YOURS!